Whether you’ve got a bulk freight requirement or a replacement part which needs moving quickly, dBB Aviation can assist 24 hours a day. If you have a replacement part, parcel or goods which need to be shipped urgently, dBB Aviation can arrange for an aircraft to be ready in 3 hours or less. If you need to ship anything from pets to racehorses, dBB Aviation can help you get your animals to where they need to be with our dedicated network of caring and experienced suppliers. If you have a bulk shipment to make or perhaps if you’re emigrating, dBB Aviation can help arrange end to end transportation of your items. 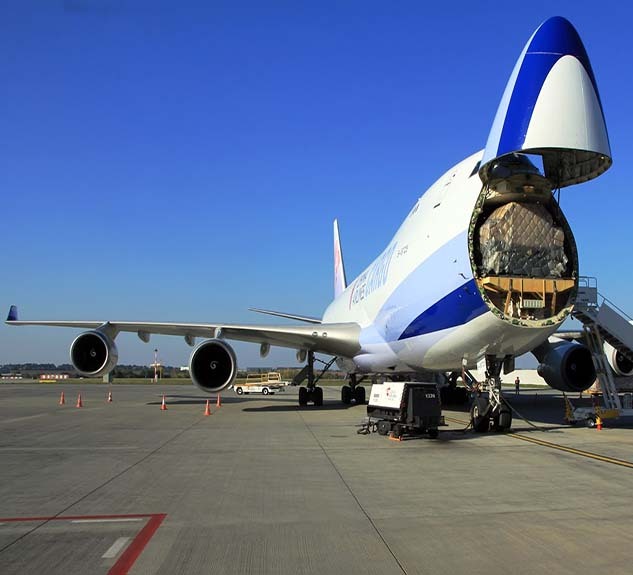 Our network of suppliers can handle individual pallets, full cargo aircraft charter and everything in between. If you need a quote for a cargo charter flight, simply complete the form below to send us your trip request and one of our private jet charter experts will be in touch within minutes. For time critical assignments please call us on +44(0)2039600123.